110mm. Easy clip connection to soil pipe. Supplied with 32mm and 40mm push-fit boss adaptors. CE Standard (Tested to EN...) : EN 1329-1. Strap boss and 2 x connectors. FloPlast SP319G Strap Boss Grey 110mm is rated 4.5 out of 5 by 22.  Rated 4 out of 5 by DeWalt88 from Good fit Good fit for the 4inch soil pipe, supplied with 40mm and 32mm bung so always have a spare for the next job. Rated 5 out of 5 by AJ108 from Make the job easy Super product. Its robust and has a good name behind it and its good value. Rated 5 out of 5 by MePez from Good fit First time used, very good for price, 60mm cut out on pipe, fits straight on, very easy to install, will purchase more. Rated 4 out of 5 by BazzerG from Effective job Pretty straightforward job. Remove old strap from soil pipe, clean pipe around the hole, fit new strap while manoeuvring sink-drain pipe from the house into the appropriate size boss - and Bob's your uncle! Applied sealant just to be certain. Leak now history. Rated 5 out of 5 by TonHT from Handy bit of kit Used a few of these over the years saves time and money when adding a small waste pipe into a main pipe. Simple to used drill hole put sealent round fit boss, fit correct adapter push pipe thou job done.